Our pre-concert menu is the perfect addition to your Benslow Music evening concert experience. You and your guests can enjoy your meal home-made by our excellent chefs, order an interval drink and join our course members, performers and other pre-concert diners in a unique friendly and sociable atmosphere. 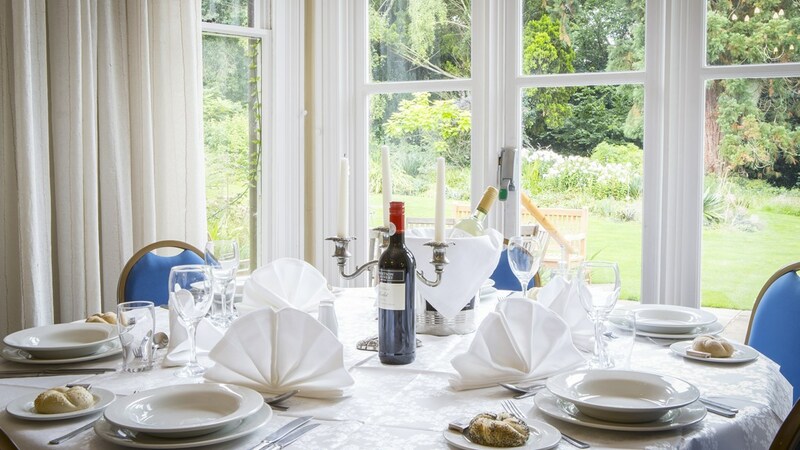 For £35 per person you will receive reserved seating at the concert, a two course set menu and a glass of wine (or soft drink) served at your table in Benslow Music’s beautiful Victorian house set within our four-acre gardens. Dinner service starts at 6.30pm, allowing you plenty of time to enjoy your meal and be seated for the 8pm performance. We cater for medical dietary requirements - please let us know when booking. Sample menus are available to download from the right-hand side of this page. For more information about pre-concert dinners, menus, or to purchase dinner tickets, please call us on 01462 459446.